It’s more than 50 years since our founder, Vittorio Comunello, started on his pioneering adventure to build a company for the production of components for sliding gates. The company was an instant success and has maintained its reputation and market position based on innovative solutions and an unrivalled reputation for absolute quality. 50 years of precision in the manufacture of perfect components, maintaining pace with the evolution of the most advanced technologies while guaranteeing complete security and safety. An engineering company founded in 1965 by Vittorio Comunello based in Bassano del Grappa. Now run by the second generation: Franco, Silvia and Luca. As a leading manufacturer of window, gate and door components since 1965 we have developed a concept for absolute quality which forms the basis of our Mission and which is evident in the proven support we offer our partners by supplying innovative, technically unrivalled and technologically advanced solutions. We work hard to share strategies and objectives with our clients to bring to market a superior product. Clients also benefit from our qualified, professional technical support service designed to provide rapid and efficient responses to specific needs. 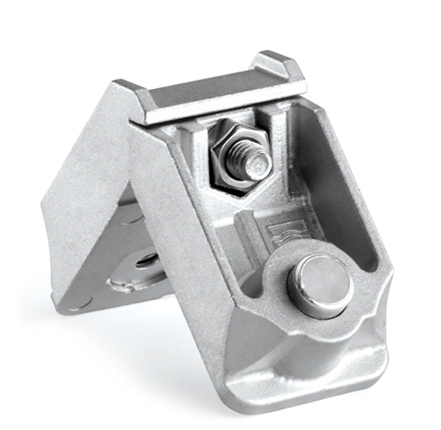 Based on our overall vision, our range is not limited to a series of individual elements, but offer an extremely compete and efficient range of corner joint systems. 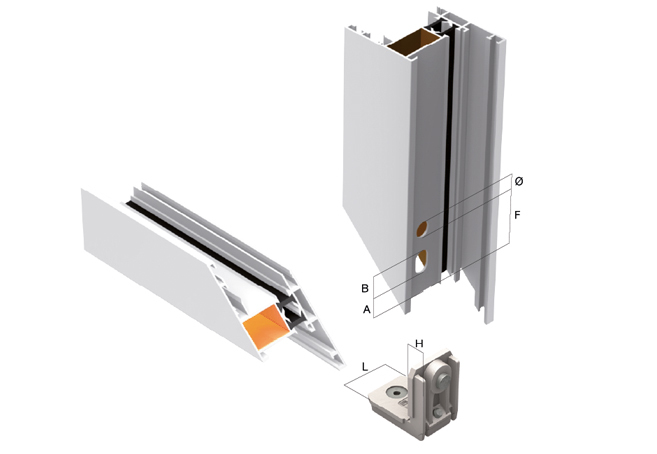 The key to guaranteeing the quality and functionality of a door or window system is to provide innovative, practical solutions with the highest levels of precision. All of our products are made in Italy, are extremely easy to use, install and maintain and all come with exhaustive printed instructions. 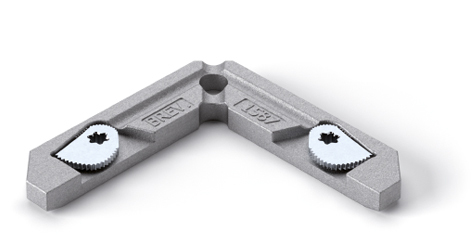 Our precision- engineered corner joints are managed with an equally precise ordering and shipping process guaranteeing efficient, on-time delivery. Life made easy working with Comunello. For 45 years we’ve been tailoring corner joints based on precise client specifications. Our technical and prototyping departments work together to guarantee the client full confidentiality alongside prompt, rapid production of made-to-measure corner joints and other components that will respond perfectly to the most stringent technical and quality requirements. An almost natural development of the FRAME Division, our line of high-quality pull handles is based on our skill in manufacturing metal objects. 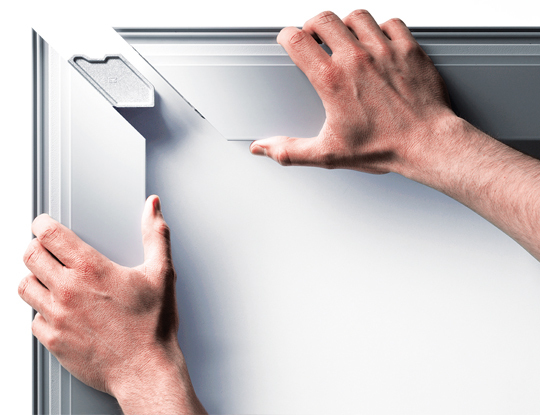 Our consolidated experience in selecting raw materials combined with advanced technological research has led to the creation of this truly innovative line of extremely high-quality pull handles.